There are two main kinds of people in life, one who handles everything in life seriously and realistically, and the other who treats everything lightly and unrealistically. The word, pragmatic is used to describe people in the first group. Pragmatic describes a philosophy of “doing what works best.” A pragmatic person is a person who is realistic in their behavior and expectations. They make decisions that are useful in practice, and not just is theory. Their actions are practical and realistic as well. The term ‘pragmatic’ can also be used to describe a solution or an idea that is practical in nature; an idea or solution that can be realistically applied, as opposed to one that is just ideal and of no real use in practice. 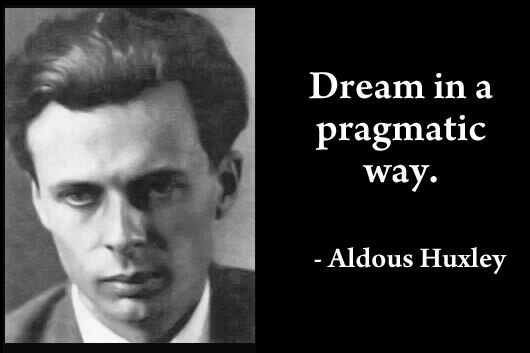 In fact, the opposite of pragmatic will be idealistic or unrealistic, which would describe an idea that is ideal, i.e. the best one possible, which might also be unrealistic, which means it cannot be applied or followed in reality. In basic terms, pragmatic means down-to-earth, functional, practical, utilitarian, realistic.